There are a number of shoes that look....different...and boast being able to resolve pain in the lower extremity, including heel pain. One such shoe is MBT, Masei Barefoot Technology, which has been available for years. These shoes feature a soft heel and rocker sole, forcing the foot to function more on the mid foot. Some patients have indeed found relief with these shoes and I recommend them on occasion, but many also find that the drastic change in gait causes new issues to arise. 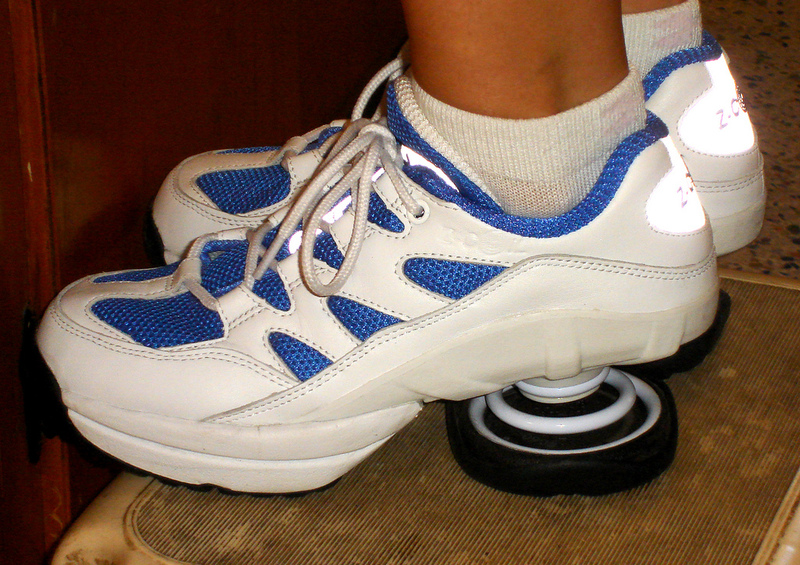 These should not be confused with the "toning shoes" such as Sketchers Shape-Ups which offer no therapeutic value. If you are suffering from heel pain, contact Houston podiatrist Dr. Andrew Schneider for a comprehensive evaluation. Dr. Schneider will work with you to eliminate your heel pain and keep it gone. End your pain and frustration and call Tanglewood Foot Specialists for an immediate appointment.